Ferrari has finally launched the replacement for the F355, although, the F355 was doing just fine as one of the world's favorite sports car. First, it starts adding 20 horses by increasing displacement by 90cc. But peak power is at a lofty 8500 rpm, yes the redline. 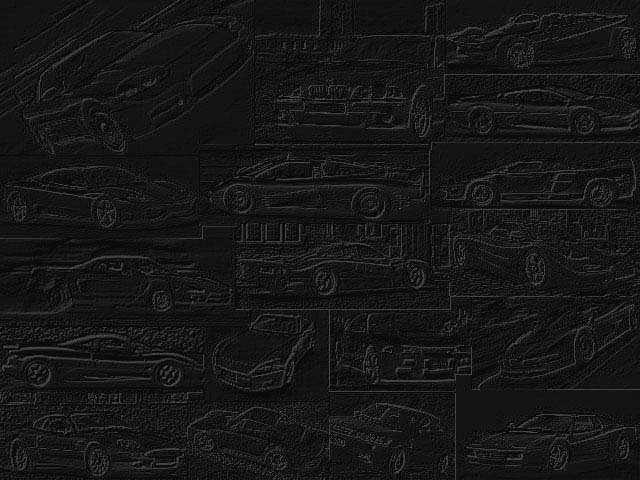 Secondly, the body has been tweaked to produce 400 pounds of downforce at high speeds. This is accomplished with a lift coefficient of minus 0.24. Which is the product of conducting airflow underneath the car in some tunnels just ahead of the engine, and also that's the reason for the slightly raised section on the nose between the two air intakes. 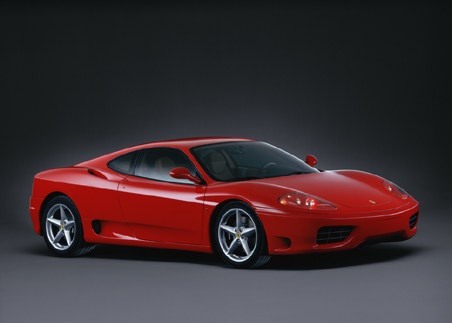 Styling looks a lot like the big brother 550 Maranello, but still you can't confuse them. And interior styling is like every pure Ferrari fanfare. Auto enthusiasts will need some time to love this car over the F355, but as soon as it starts being compared with others, doubts will cease.